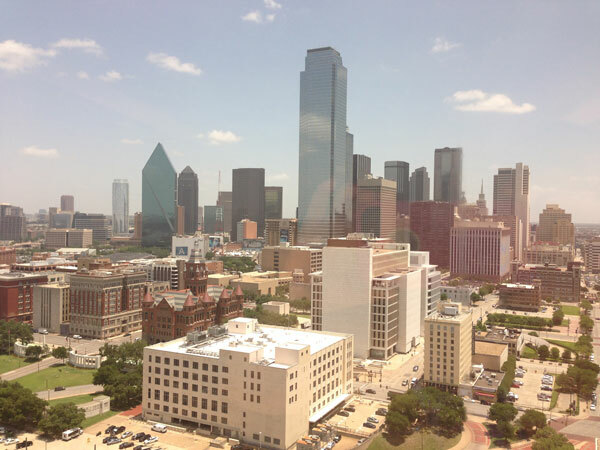 Vacationing In Dallas This Summer? Here's The Best Way To Experience This City! 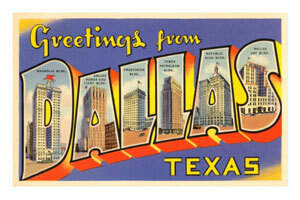 Dallas, Texas...a city I've lived near my entire life, yet one I didn't really know too much about. I've visited Dallas several times over the years, but each trip always had another agenda, leaving little time to explore the city itself. This time though, I wanted to visit Dallas with my family and experience everything this town had to offer. Keep reading this first in a series of posts to discover why Dallas, Texas should be on your list of summer vacation stops this year! 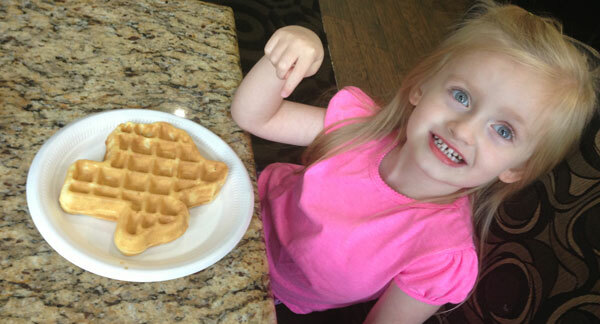 Everything's bigger in Texas...even the waffles! Shopping - Dallas has more retail than any other city in the U.S. - a shoppers' ultimate paradise! Dining - Whether you want to dine "down-home" or like a diva, you'll find one of Dallas' 9,000 restaurants has exactly what you're craving. Nightlife - With 15 unique entertainment districts, the opportunity to "see and be seen" at one of Dallas' many clubs and bars is nonstop. Sports - Dallas is a sports fans' dream. Called the "Best Sport City in America", it's the only city in the Southwest U.S. where you can find all major American sports leagues. Family Friendly - Dallas offers the largest zoological experience in Texas and more! The amazing view from our room on the 25th floor of the Hyatt Regency Dallas! Of course, excellent location does not only refer to your final destination, but also the accommodations you enjoy during your stay. 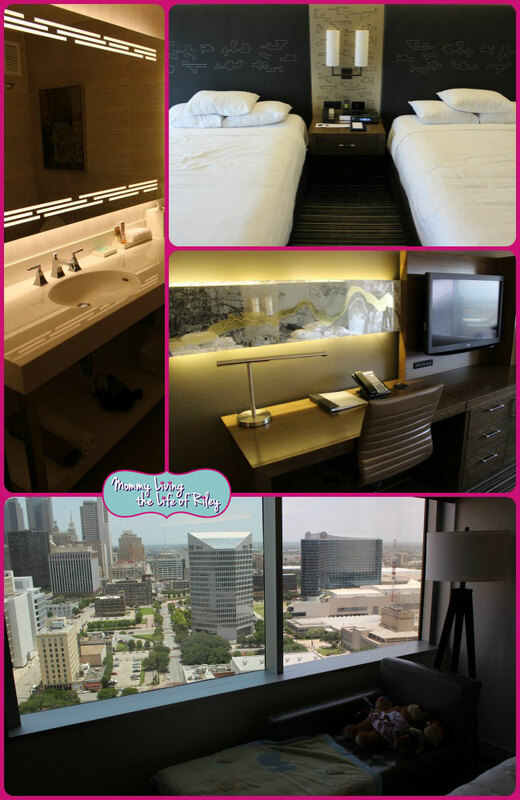 For our family vacation, we had the opportunity to stay at one of the premier hotels in Dallas, located right in the heart of downtown: the Hyatt Regency Dallas. The Hyatt Regency Dallas at Reunion Tower offers the ultimate in convenience. It's right in the heart of the historic district and near the Dallas Convention Center, sports arenas and shopping meccas. 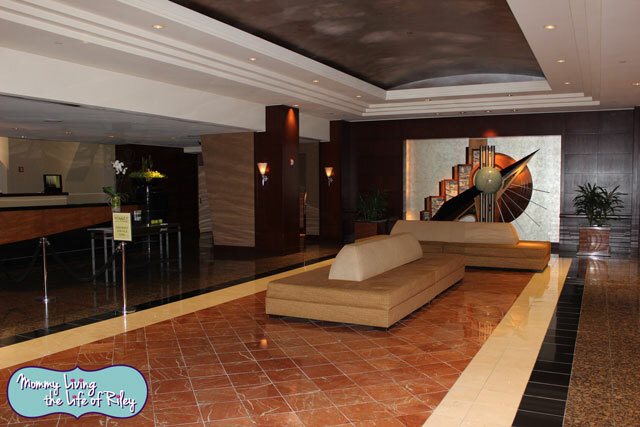 The staff at the Hyatt Regency Dallas is definitely dedicated to their guests' happiness and were very nice and accommodating to my family during our visit. The concierge offered us bottles of water both before and after our daily ventures, the valet parking made getting in and out of the hotel quick and convenient and the restaurant staff served up plenty of delicious dishes with a smile. Our room in the Hyatt Regency was gorgeous and featured large comfortable beds and linens, deluxe bath products and a killer view of the city. The chaise lounge in our room was so cool that Riley actually insisted on sleeping there both nights! As a blogger, I appreciated the high-speed internet and my entire family adored the large glass elevators which made each trip to our room and back down to the lobby an amazing adventure! Now that we were here in the heart of downtown, surrounded by a wonderful array of family-friendly activities, we had to find an easy way to get around. That's where the Dallas Area Rapid Transit (DART) system came in! I love utilizing public transportation when I travel to a new city for it always takes the headache out of finding and paying for parking at each and every attraction we visit. 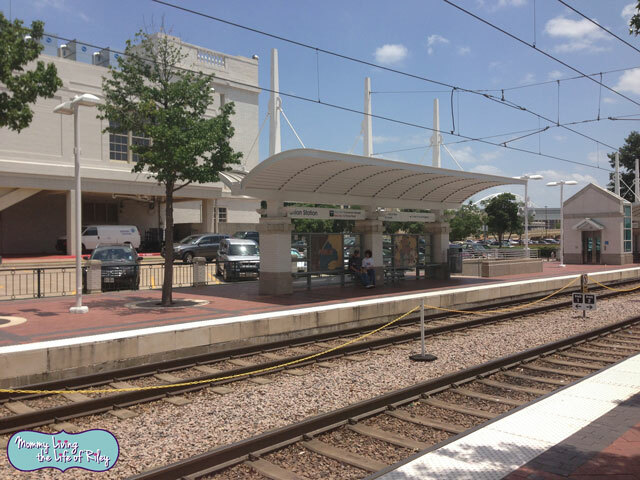 The largest light rail system in the country, DART boasts 48 miles of light rail, 120 bus routes and the new Green Line to Fair Park. In 2014, DART will complete the final stages of its expansion project by connecting downtown Dallas to DFW International Airport. Since the Hyatt Regency was located right at Union Station, we literally just had to walk outside our hotel to catch the light rail to every single family-friendly venue we visited. DART was so convenient that we never used our truck while we were here. From the Dallas Zoo, to the Arboretum, Fair Park and even the Perot Museum, we zoomed around Dallas quickly and easily on DART. Stay tuned for my next post about our summer vacation in Dallas, Texas where I'll be telling you more about the family fun we had here! Disclosure: I received a two night stay at the Hyatt Regency and complimentary DART passes in order to facilitate my review. 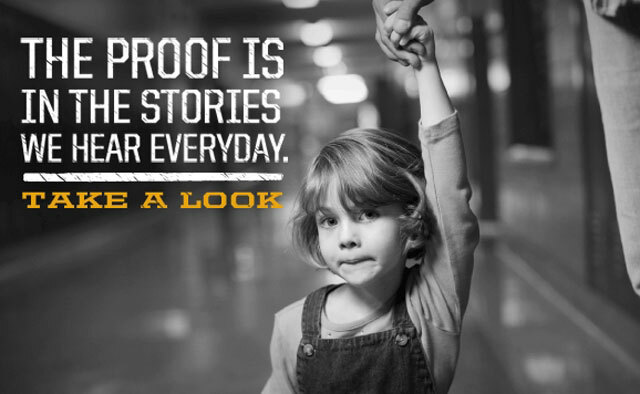 This feature is based on my own personal experiences and is completely honest and objective. 2 Responses to Vacationing In Dallas This Summer? Here’s The Best Way To Experience This City!